There are several types of English writing style based on the country. There’s American, Australian, Canadian, South African, and British. 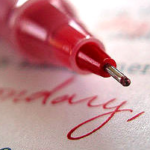 We have proofreaders who specialize in certain English languages from various countries. We understand American English dialect cannot be used in British English papers. Also, some of the words for the same meaning can be different. British people live in flats, while Americans like in apartments. Brits would say “shall we go,” while Americans will say “should we go”. Americans spell without u for some words such as color, honor, and labor. While Brits add the u such as colour, honour, and labour. Brits go on hols, while Americans go on vacations. With that said, we offer dissertation proofreading service not just in London, England, but also for all of the United Kingdom (UK). Recently we had a customer someone from the University of Newcastle Upon Tyne from Newcastle, England. The customer was very specific on how to only write in British English for his project. We took that into consideration and assigned it to our British proofreader. After one revision, the customer came back after a couple of weeks and purchased another service from us. Therefore, our customer base in the UK is growing from the quality work we provide. 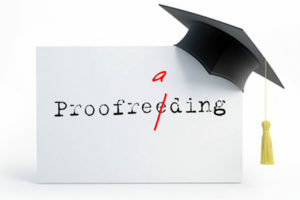 We also had previous students seeking dissertation proofreading service from King’s College London, Middlesex University, and Imperial College London. We are familiar with the dissertation style from all these universities. If you are attending from these universities then you’re in luck because we are familiar with the expectations from those universities. 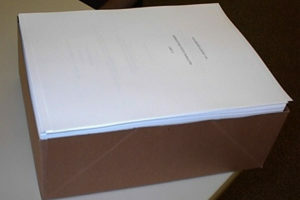 We know last minute dissertations proofreading services in UK can be hard. Procrastination isn’t your best friend but it’s part of the school life and we understand that. We acknowledge how difficult it would be for writing and proofreading, especially at the last minute. For that reason, we have our proofreaders ready 24 hours a day/7 days a week to take your paper and edit it. 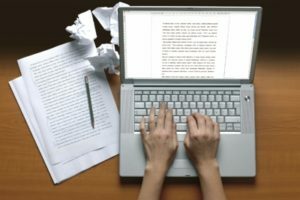 We at Expert Editors have over 10 years of experience in editing and proofreading papers from college level to Ph.D. level. Our Ph.D. proofreaders love what they do and for that reason, they provide the best work possible. Also, we offer nice discounts for our UK customers. So, what are you waiting for? Sign up with us and rest assured your paper will be taken care of.